The annual closure of campsites is not synonymous with forced inactivity both for their owners and the teams on the payroll throughout the year. Often campsites take advantage of this period to update facilities, refurbish some rental accommodation which has seen better days or, sometimes even, embark on major work aimed equipping themselves with new accommodation or leisure facilities. Great new features at the campsite Les Ranchisses ! 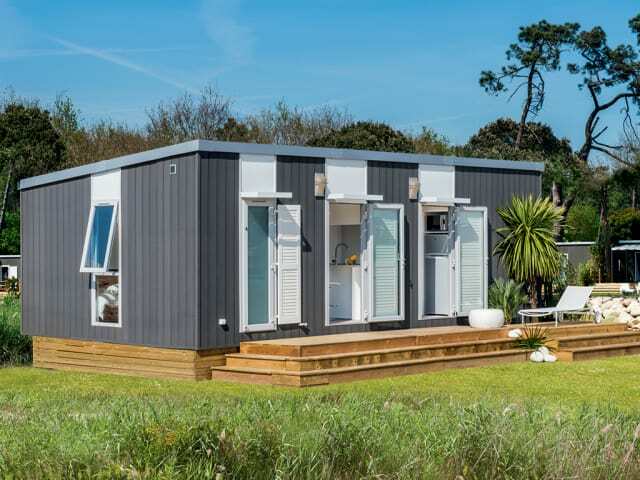 Le Fief, the superb five-star campsite located in the Loire Atlantique, in the commune of Saint Brévin les Pins, south of Saint Nazaire, keeps moving upmarket as the years go on since it still continues to offer more quality facilities to its holiday-makers. Thus, if the 2015 season was marked by the opening of a new indoor aquatic spaces well as the addition of an open air aquatic play area, the 2016 season will start with the opening of an entirely new Premium mobile home village. 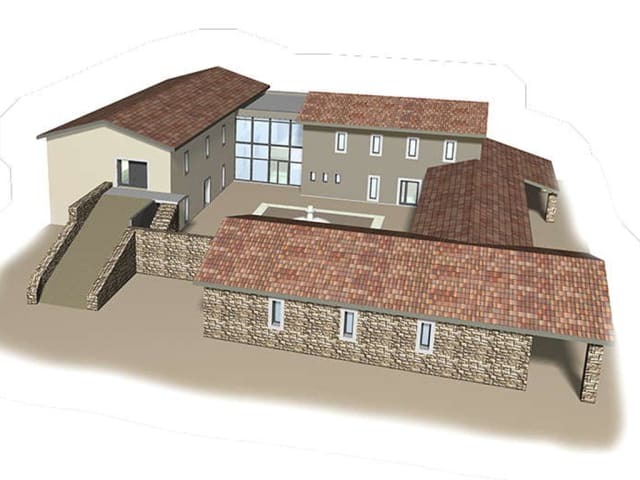 The latter will ideally complete the range of rental accommodation at Le Fief, already equipped for several years with a VIP “district”, established in well-kept and verdant surroundings. This is one of the most amazing new facilities for 2016! 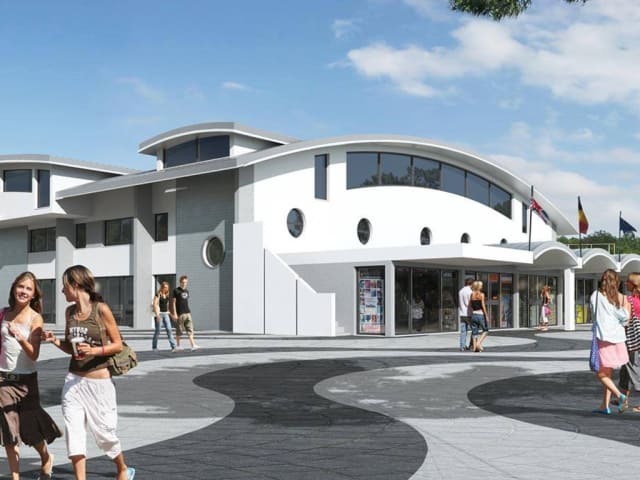 Le Vieux Port, a five-star and located in Messanges, in the département of Les Landes, will indeed open an actual arena on its site. There will be a theatre which is the envy of any found in town since it is able to accommodate up to 2,720 individuals! There is no better way to spend unforgettable interludes of conviviality and celebration, with activities, evening performances and shows for the entire family. This unique arena for a campsite location will thus conclude a project started in 2014 and which has also seen Le Vieux Port equipped with a superb “village square” with numerous services added in 2015. In Saint Raphaël in the Var, the five-star campsite Esterel Caravaning is taking advantage of its annual closure to extend its aquatic area. 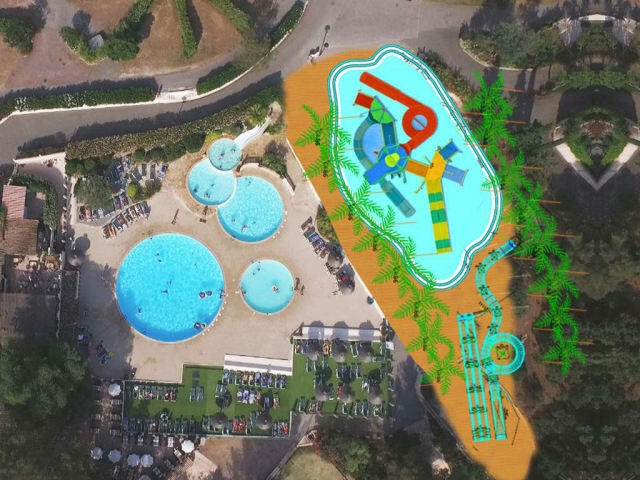 In addition to the five current swimming pools and the indoor water play area which is reserved for very young children, this extension will make it possible for the latter to make available, the lagoon paddling pool area within which sits imposingly an impressive splashpad structure, also equipped with numerous water slides for children. In addition there will also be a new tubular water slide as well as a flume with two possible courses. What could be more enjoyable during a stay at this high-end campsite at Saint Raphaël. The four-star campsite, Les Iles, located in Pénestin in the Morbihan area is having a fresh start. Following its acquisition in 2015 by new owners, in the years to come the latter will undergo numerous conversions which will not fail to improve both the accommodation and the comfort of holiday-makers. In 2016, an entirely new Premium quarter will be opened. It will be made up of luxurious mobile homes fitted in surroundings with lush vegetation, entiirely pedestrianised for increased tranquillity and security. The campsite's restaurant will also take advantage of the winter season for a refurbishment and welcome holiday-makers in even better conditions. 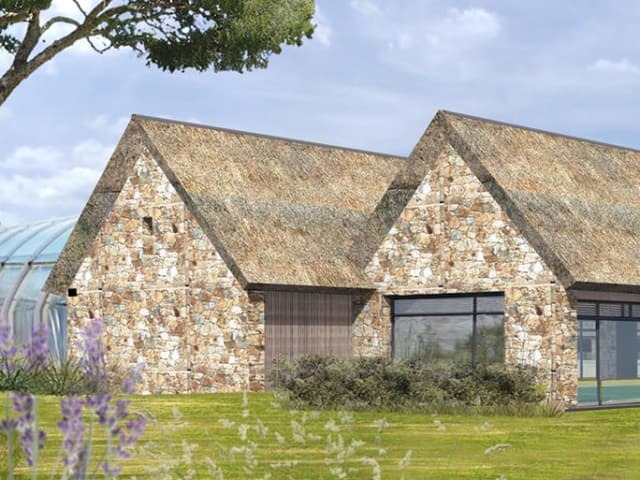 This is an extension which is absolutely logical in terms of its development, which the aquatic park of the campsite Le Moulin de l’Eclis will undergo. It is, after all, a four-star site positioned by the sea, within the commune of Assérac, in Loire Atlantique. 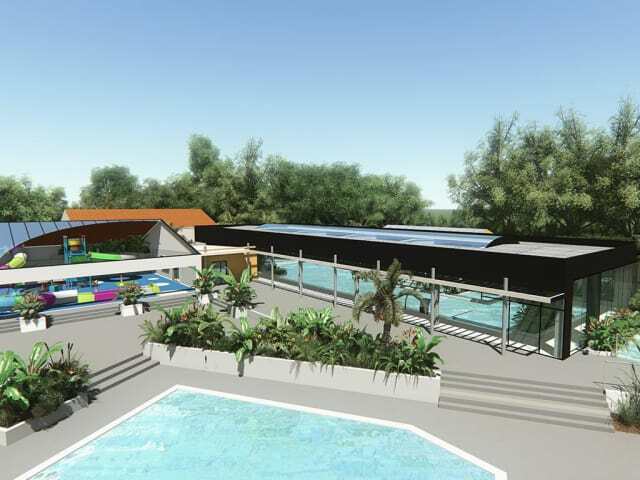 Indeed, from 2016, as holiday-makers to the campsite, you will be able to take advantage of a new outdoor pool in which to swim, water canons, a therapy area, but above all and especially an artificial river. This will make it possible for the bravest to sit on a rubber ring, which accommodate up to three people, and to experience all aquatic sensations over more than around sixty metres! 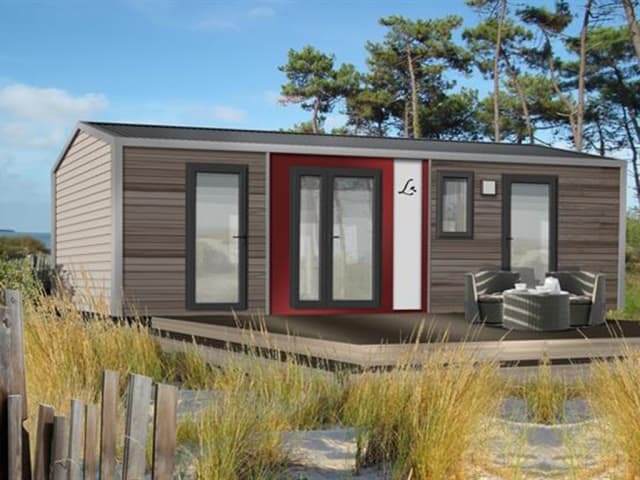 There will be a pleasant surprise in 2016 for holiday-makers at the Le Littoral campsite, located in Talmont Saint Hilaire, in the Vendée region. Indeed, the aquatic park of this establishment will double in size and henceforth exceed 3,000 m²! In addition 750 m² of beaches will add to those already existing, a new indoor aquatic space, covering 270 m² of pool, will appear. The latter will comprise a whirlpool complex (massage jets, anatomical benches, whirlpool baths, etc.) as well as a counter-current river, a paddling pool, a swimming area and other facilities. There is a 200 m² indoor aqua-splash area, entirely for children, which will open at the same time as the indoor aquatic area. 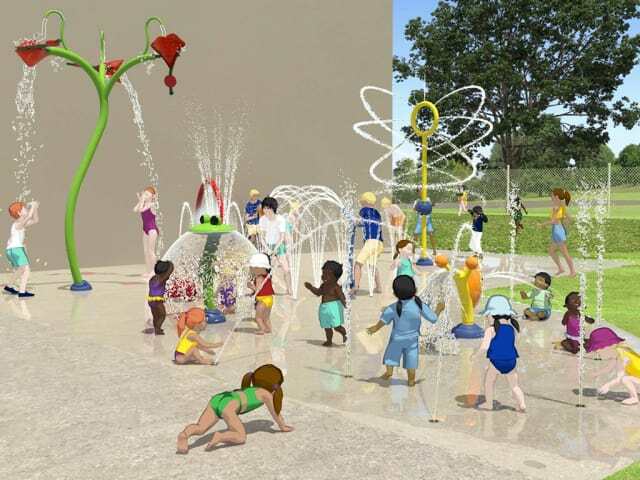 It will be equipped with two water slides, a bucket pourer and many other water games. Finally, outside, a new 40 m² whirlpool bath will also be built. 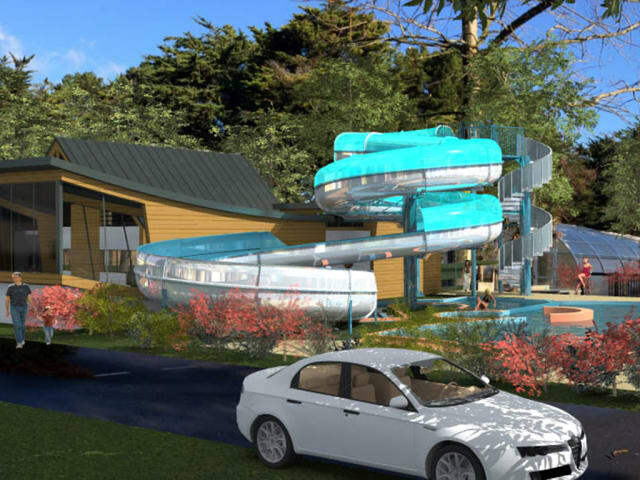 At the five-star campsite Le Domaine de la Rive, located in Biscarrosse in the Les Landes département, a new exension to the aquatic park is planned, which will allow it to become one of the biggest if not the biggest, on the Atlantic coast. The indoor area of this aquatic park will thus go from 1,830 to 3,376 m² ! Moreover this is not the full story. 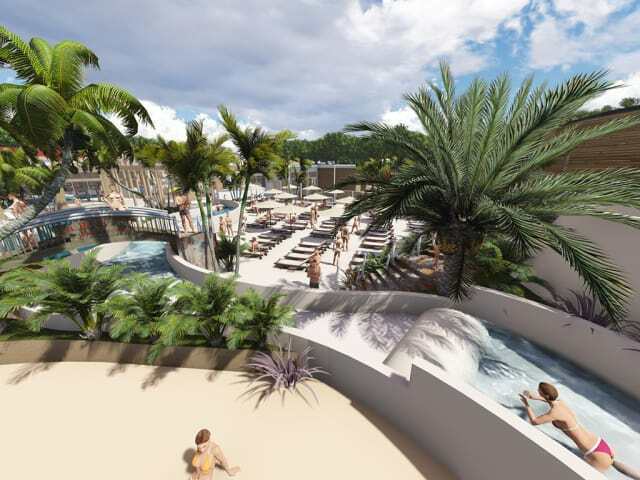 Outside, a new attraction will make it possible for holiday-makers to experience sensations never felt before: there will be a long artificial river more than one hundred metres long dotted with numerous rapids!